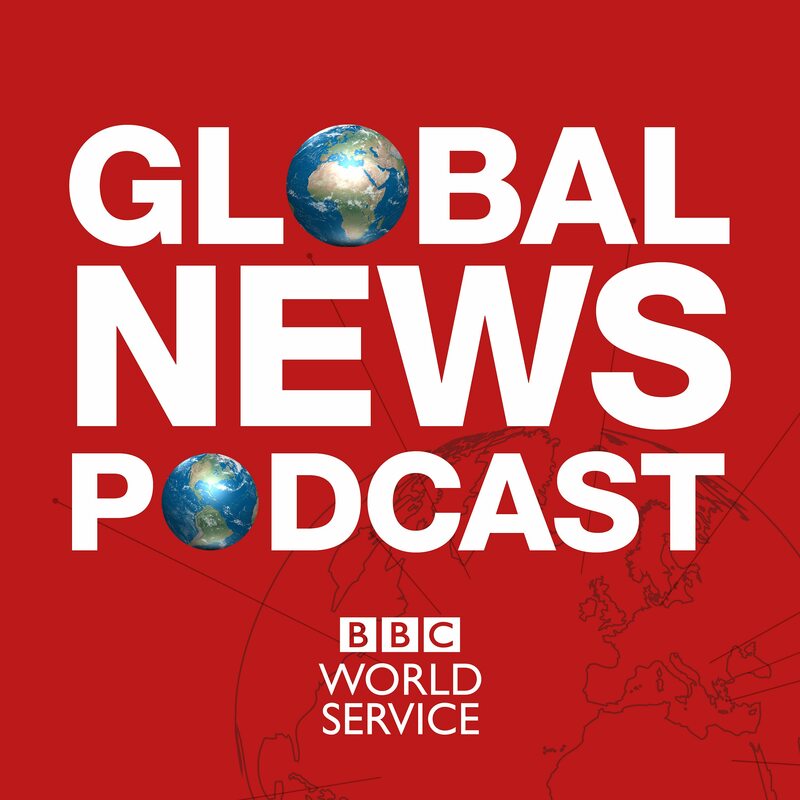 Hosted by Anushka Asthana, Today in Focus brings you closer to Guardian journalism. 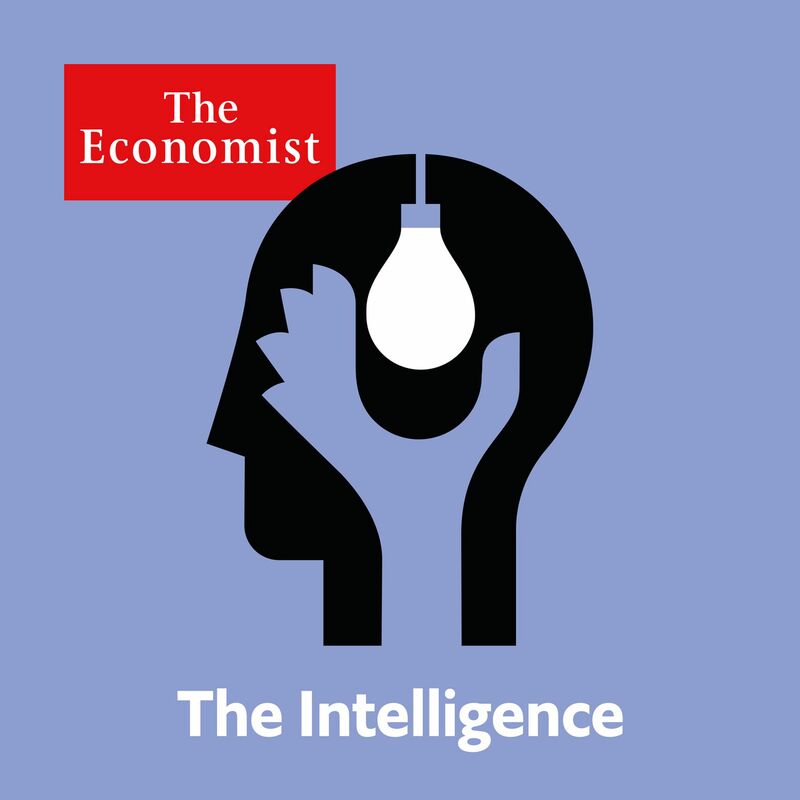 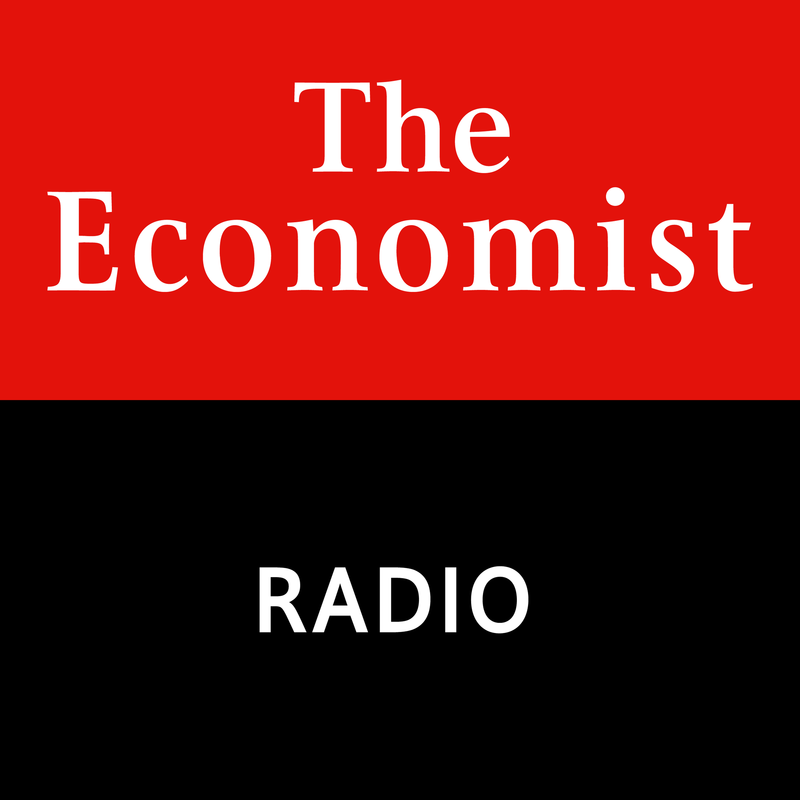 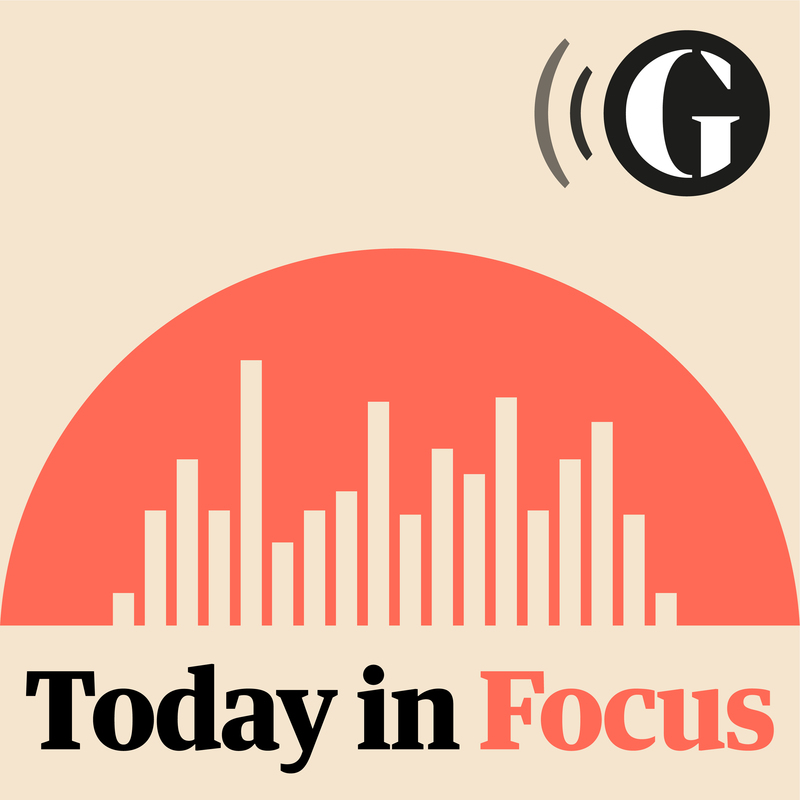 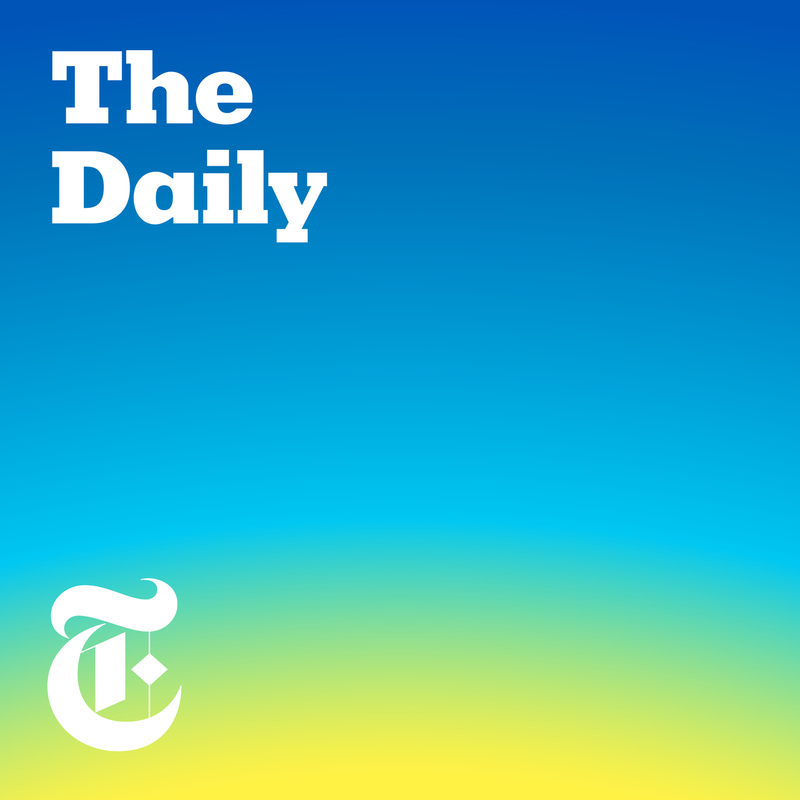 Combining personal storytelling with insightful analysis, Today in Focus is The Guardian's daily podcast that takes you behind the headlines for a deeper understanding of the news, every weekday. Anderson Cooper brings you highlights from CNN's premier nightly news program AC360.